This two day-workshop is an initiative of the Political History PhD Network. It was organised by Elisabeth Dieterman, Anne Heyer and Anne Petterson (Leiden University). The first workshop of the International Political History PhD Network was hosted by Leiden University the Netherlands, on 22-23 October 2015. Under the headline Understanding Political History in and beyond the Nation State, more than thirty PhD Students from Europe and North America gathered to present their current research. 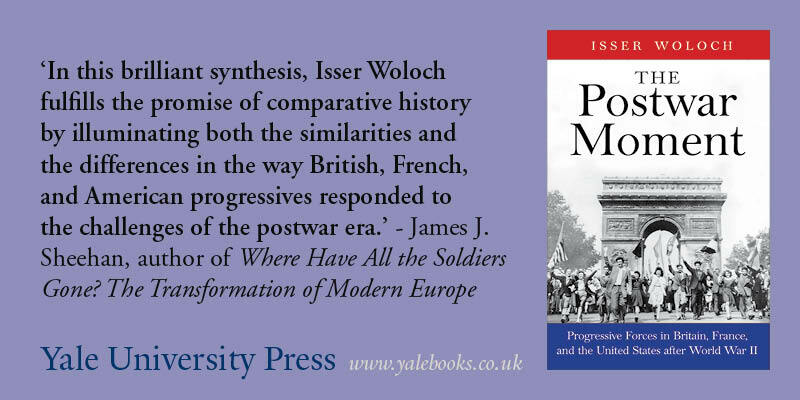 Thematically grouped into the four panels Defining the Nation, Interwar – Postwar, Political Communication, and Maintaining Order and Security in Transnational Europe, each paper was discussed within small groups of high expertise within their respective fields. Moreover, joint sessions were held for those study endeavours that bridged two of the panels, thus ensuring comprehensive feedback from an informed audience. Since papers were distributed beforehand, brief presentations followed by feedback from an assigned commentator assured to open fruitful discussions. Many afterwards concluded to have received precious feedback concerning their papers or more general questions about methodology. The presence of young scholars from diverse countries automatically put a focus on the transnational perspective. As a complement to the excellent organization in panels and co-sessions, also the fringe events offered occasion to deepen discussions and establish personal contacts over coffee or dinner. The conference programme was further complemented by a keynote discussion on Thursday evening in which Prof. Dr. Henk te Velde (Professor for Dutch History, Leiden University), Dr. Maartje Janse (Assistant Professor, Leiden University), and Dr. Adriejan van Veen (Lecturer, Leiden University) reflected on methodological and practical implications of transnational and comparative historical approaches to the study of political culture. Moderated by Dr. Bart van der Steen (Assistant Professor, Leiden University), it was agreed upon that a transnational perspective works as an “eye opener” (H.t.V.) to understand diverse political cultures and that a transnational approach inevitably changes the view on one’s “own” national historiography (M.J.). The discussants encouraged the junior scholars to take up transnational perspectives (A.v.V), since its benefits would outweigh the higher efforts in knowing historiography and the risk to oversimplify political processes or cultures. The discussion panel among the (more) senior historians who shared their experiences and viewpoints on a topic of common interest – the relevance of the political culture approach in a transnational perspective – was a much appreciated addition to the open discussions among peers throughout the whole workshop. In a concluding session, all participants discussed the future of the Political History PhD Network. The workshop was uniformly evaluated as highly useful for research and academic career networking by the participants, who thanked the organizing team for their efforts. The wish to follow up with a workshop in 2016 was expressed – Rome and Warwick were discussed as possible next workshop venues. Resulting from the intention to strengthen academic and personal ties, it was decided that the Network will be open for PhD as well as post-doctoral scholars. To facilitate this a monthly newsletter will start at the end of this year (subscribe here) and the current platform on LinkedIn will be complemented by an own website, preferably hosted by the Association for Political History.